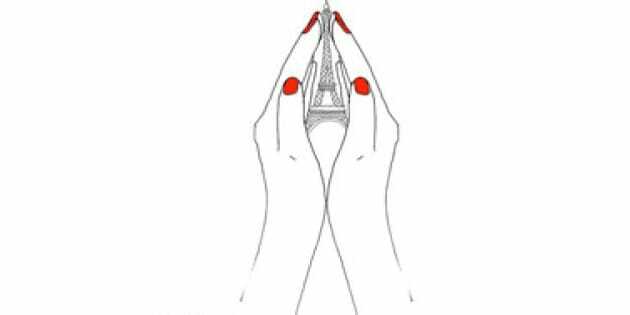 Global momentum has rapidly gathered behind the hashtag #PrayforParis after more than 140 people were killed in a series of terror attacks. Facebook has also allowed users to mark themselves as safe by visiting the "Safety Check for Paris Terror Attacks" page. Twitter and Instagram have been awash with images showing love and support including buildings around the globe lit in French colours to show solidarity. Parisienne jusqu'au bout des ongles!